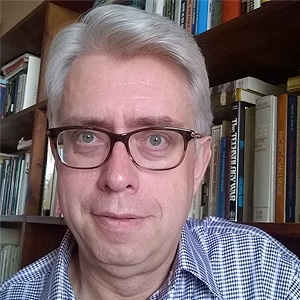 Jordi Molas is an economist with twenty years of experience as an analyst of the processes of technological change and scientific and technological policies. He holds a degree in Economics from the Universidad Autonoma de Barcelona and a Master's in International Relations from the School of Advanced International Studies (Johns Hopkins University). He obtained his PhD in SPRU (University of Sussex) with a thesis on the relation between military production and technological innovation. He was a Fellow in the Department of Political Science at the University of Glasgow, and subsequently worked at SPRU as Research Fellow, Senior Lecturer and Senior Fellow. Has been an adviser to a wide variety of organizations, such as the European Commission, the European Parliament, the British Ministry of Industry and Defense, the French Ministry of Defense, the Spanish Ministry of Education and Science, the Ministry of universities and research in Italy, the Council for Economic and Social Research (UK), and the Russell Group of leading British universities. He is currently Director of INGENIO, Institute for the Management of Knowledge and Innovation CSIC-UPV.